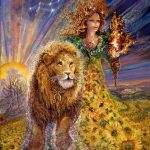 This week nervous systems shift into high gear and it may feel strenuous to keep pace with the flow of groundbreaking ideas. 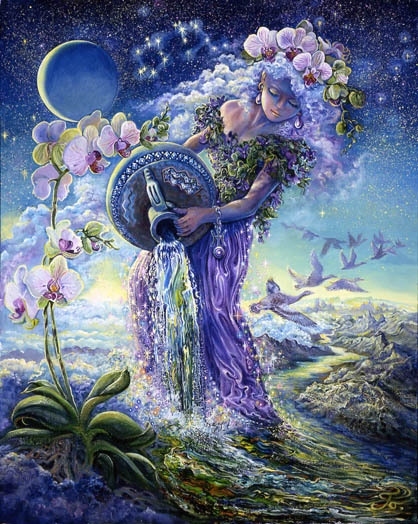 Group action and forward movement is likely as both Mercury and Venus enter the sign of inventive Aquarius. We are prone to “leaps of thought” in the direction of enlightenment, inventive solutions, rebellion, and how best to undermine a stale status quo. 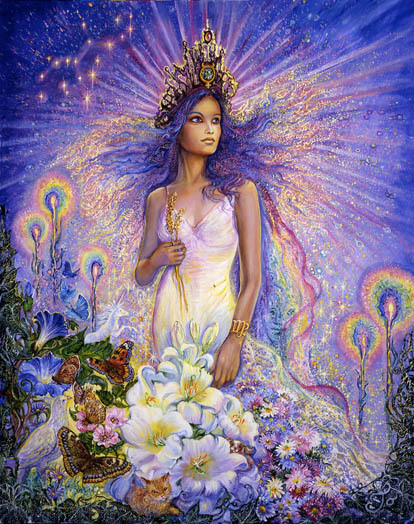 Moving in the same circles with Mercury, Venusian urges are highly supportive, loving the unorthodox, progressive, or unpredictable. The newly electric and enlivened atmosphere is palpable. 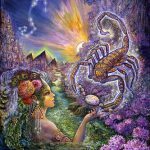 There is an opportunity to create an opportunity to end old ways and to move into new, healthier, territory as Pluto and Chiron align in an exact sextile. 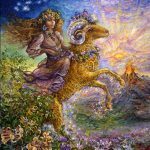 The Sun creeps up on Pluto in Capricorn this weekend highlighting what’s been hidden, adding tremendous creative energy to any endeavor that seeks to stabilize, or to completely transform the the nature of finance, material security, and the flow of money. It is possible that conditions are ripe for an “earth quake” that reconfigures what’s been “settled ground” for ages. 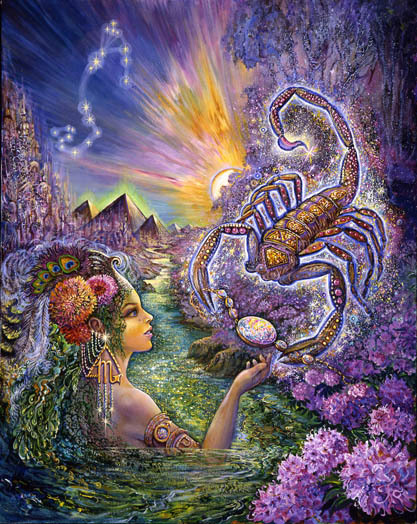 We are headed toward a “climax of emotions” as we look toward the Full Moon in Cancer happening late Sunday evening. Coinciding with the official end of the Holiday Season we may feel “wiped out,” deeply satisfied, overwhelmed, over-fed, relieved, or some mysterious mixture of “all of the above.” It’s over, though. For the next two weeks we will be cleaning, clearing, and making space for the newness that lies ahead. 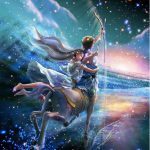 If you have not yet ordered your personal Saturn in Sagittarius report, there is still time. If you’re interested in what, specifically, will be the nature and meaning of your main challenges over the next two and a half years, order yours today. Click here for more information. Wishing you a very happy, highly interesting, and experience-rich New Year!! Considering drastic actions against the backdrop of how this would impact you and your ability to enjoy life may be highlighted this week. There is a rebellious urge to overthrow the scoundrel or scoundrels who have had the privilege of being “in charge” for while. Following orders or letting another set the pace is frustrating, but for some reason you’re not exploding. 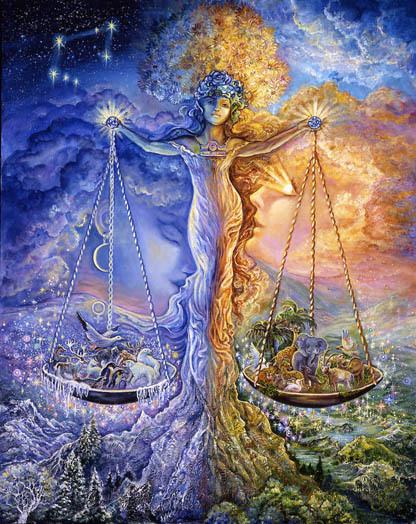 There is some balancing force keeping things stabilized for now – a sense that the timing is not yet right, possibly. But it will be by mid-April of next year. In the meantime living vicariously through some wild and free friends or associates might be instructive. You need this time to consider options, ideas, and ways of living that might bring you more of the joy you deserve. 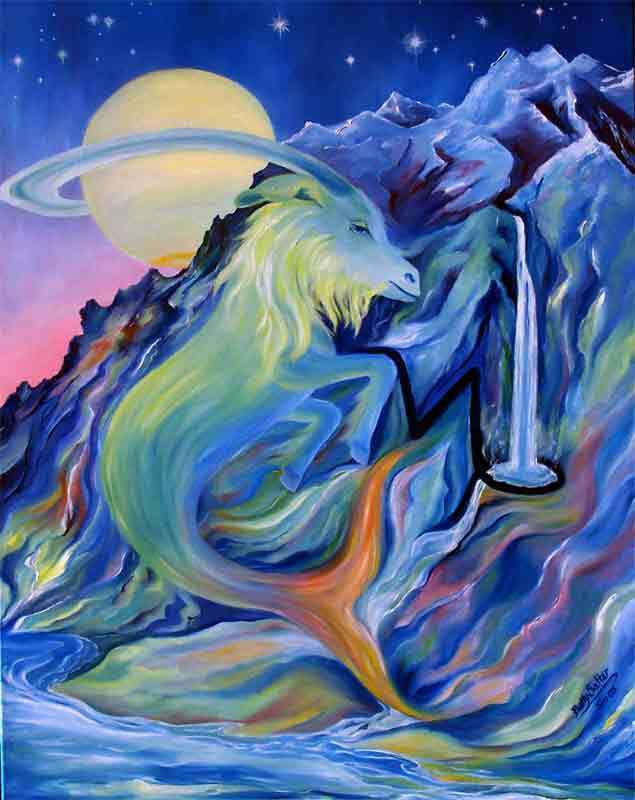 2015 looks very promising for Aries. For everyone there is ongoing tension between leaning back and moving forward, being independent or part of a team, asserting your rights or compromising, taking some bold action or waiting patiently to attract what it is you want. This week, though, I think you will break out of that dichotomous belief, seeing a third way that might work better for you. 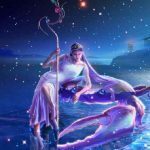 As Venus, your sign ruler moves into Aquarius, there is the possibility that you will consider something truly inventive, a cross between playing it safe and rebelling that feels more clever and enlightened than weird or dangerous. Venus is showing you a new, more satisfying and authentic life direction that may look unusual to others but, when carefully considered, feels tailor made and surprisingly comfortable to you. 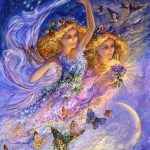 Gemini now ends a phase of financial activity, planning, and strategic thought making way for something new and more integrated. 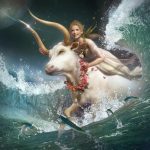 As Mercury, your sign ruler, moves into rebellious Aquarius, your mind veers off to join Mars in foreign territory – not as a tentative traveler – but as one who embraces the strange, the unusual, and the promise of more interesting, wide open perspectives. The physical urge for more space is understood and translated into a unique plan for opening things up. 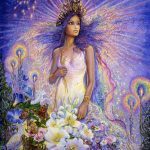 There is a unification process that is happening within you, gradually bringing various pieces of you together now into one, unified, well-functioning, whole. Increasingly you find yourself on the same page with yourself. 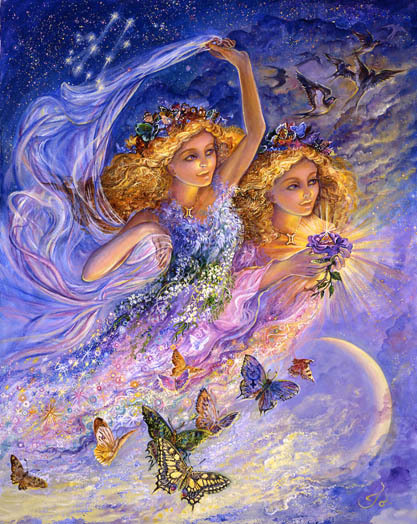 Possibilities in all directions are enhanced, especially the one offering deeper levels of intimacy. 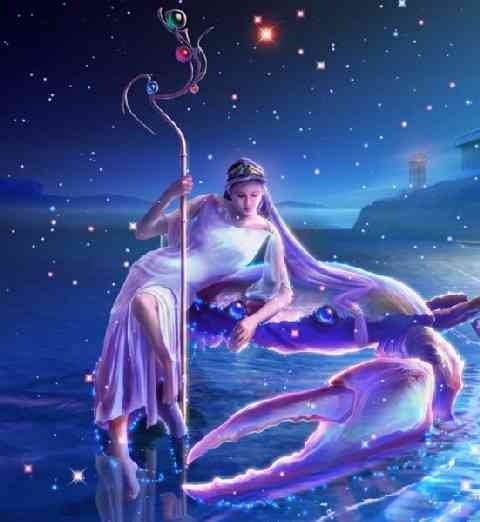 Cancers tie themselves in knots trying to control others. It’s a stressful enterprise, not overly successful to date, an energy-draining mission that will be increasingly difficult to sustain in 2015. This weekend may herald a turning point when you realize the magnitude of what you’re up against and the futility of it all. Without being overly dramatic, this track has the potential to destroy you. I predict it won’t though, because way before that you will turn in a different direction. In 2015 you will attempt to gain control over the “run-away-train” that is your mind. Overwhelming worry, angst, perfectionistic expectation, and mind-numbing mental gymnastics will be tamed allowing for an infusion of peace and healing. What is required is a change in focus toward controlling thoughts rather than others. It’s a more realistic and worthwhile fight – one you have a very good chance of winning over the next year. Coming together this week is a combination of culminations and endings within the deepest recesses of your mind, an intensification of your approach or thoughts about work and responsibility, and the feeling that life has become less enjoyable than it once was. You are embarking on a journey to discover what it is, exactly, that makes life enjoyable. Chances are it’s something bigger and more spacious than you’ve got going right now. 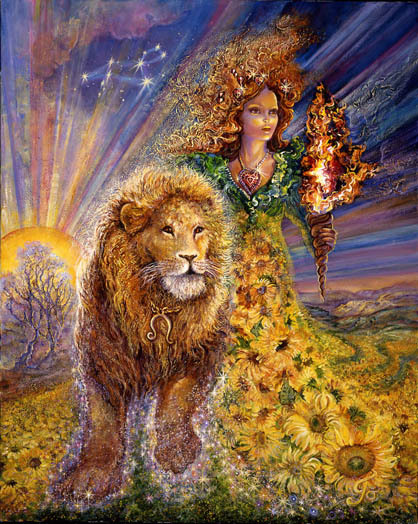 You are in a period of reconsideration, attempting to reconcile your impatient rebellious urges with your ego desire to be the leader, the “chosen one”, the star of whatever show is currently playing. That’s not enough anymore. It may be time to dive into something foreign, requiring a degree of discomfort, vulnerability, and a willingness to learn while doing, rather than performing to impress. Letting go frees you to experience whatever it is that makes life more joyful. For Virgo there is the dilemma of whether or not to end something that’s over. This may require some backtracking, a revisit, or reconsideration of something or someone that once brought great joy. Sudden endings after a long period of vacillation are a distinct possibility now. What is confounding, though, is the possibility that reconnecting with something old could revitalize you. It all depends on your perspective and your ability to be honest with yourself about your underlying motivations. If you are trying to avoid the appearance of failure or grief that accompanies loss, by allowing something old to continue to play a leading role in your life, then you are headed for deep disappointment. If you can envision the possibility of designing something new and unique with something old from the past, then you might be powerfully revived. Virgos are known for their ability to discriminate. 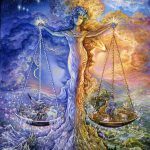 For Libra, it is family that provides both the greatest challenge and the deepest kind of satisfaction born of consistent best efforts and abiding love. 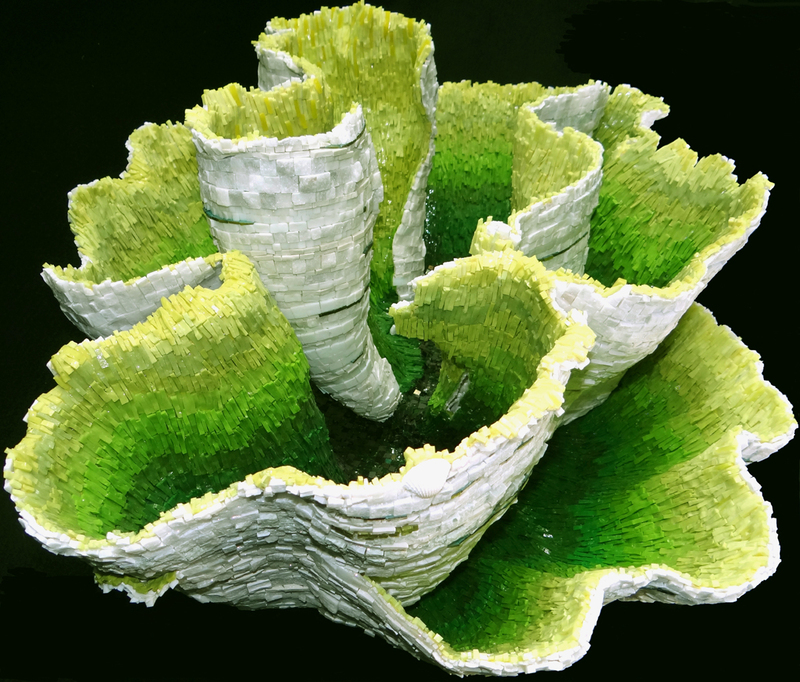 It is also deep within your core to want to nurture business interests and to make money. 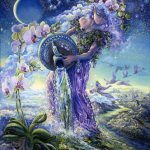 As Mercury and Venus move into your 5th house of creativity, it may be the right time to consider going into business with a friend, colleague, or ally who needs your specific and unusual creative expertise. 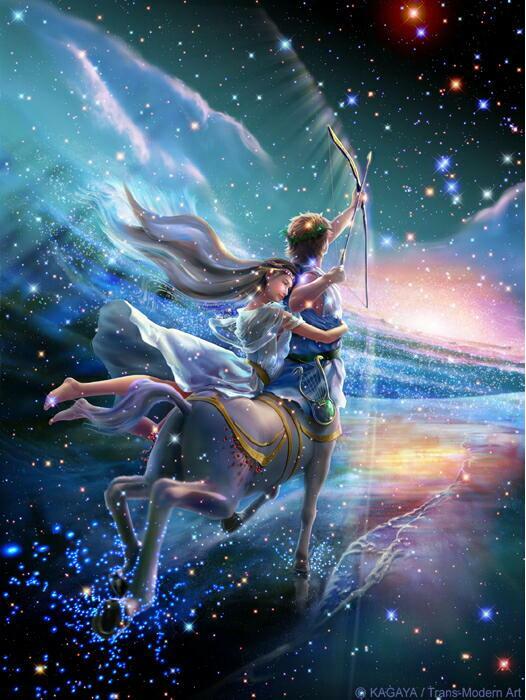 Partnering is a Libra hallmark. Over the past couple years you learned a lot about finances, surviving, and sacrifice. This year it may be time to “cash in” in the most enjoyable way you can think of. Good business and great fun are not mutually exclusive. If you believe they are, Saturn in Sagittarius in your 3rd house will promote change. This year Saturn will challenge your beliefs about your own self-worth and how you treat yourself. If your tendency is to “dumb it down,” to whitewash strong desires and feelings, to consistently put another’s feelings before your own, to twist the truth, or fail to demand that others contribute their fair share, this could be your year for some much needed change. An infusion of kindness and respect and the deference you show others applied to yourself, may be in order now. If that seems difficult, think of it like this. A lack of self-respect or compassion for the self diminishes your natural healing powers. That is a loss for you but for the rest of us as well. For the sake of everyone, consider expressing your uncensored self more frequently as an act of respect for your worth and dignity. This is not the year to talk yourself out of experiencing the kind of experiences you need to experience first hand. There is no substitute for direct experience. It is your preferred learning mode. There is the need to involve yourself in different kinds of relationships in order to refine what it is you believe about them. If relationships seem confining, threatening to your need for space, your freedom to follow your instincts, travel extensively, and to express your independence, you may be holding a belief that is not necessarily true…only true in terms of your past experience. To experience relationships that enhances rather than diminish your true self, the key is variety- freeing yourself to learn from different kinds of people, or one who is incredibly versatile and light on his feet. 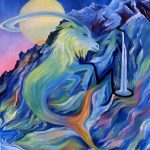 The interesting thing about Capricorn is that he will undergo massive changes this year, but most of those will take place “beneath the surface.” It will not be apparent to others what is happening, or maybe even to yourself, but your inner world will change dramatically. Only gradually and eventually will it be reflected in outer visible circumstances. You are at the end of a long road that has taken you as far as you can go in one direction. This is a “clearing the slate” year when you put an end to some deeply held belief about the way you are or the way life is or should be. That sets in motion a cascade of changes that rejuvenate, refresh, and renew your enthusiasm for life. To make this all easier, it is necessary to loosen your grip on old beliefs about your style and approach to work, achievement, status, and reputation. 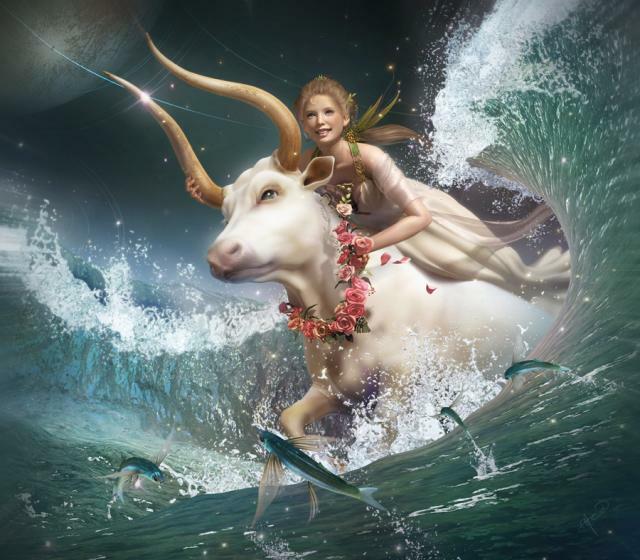 Aquarius has a challenge this year that the rest of us would be willing to trade for. It has to do with letting go of habitual heaviness, drudgery, hard work, dread, isolation, and severe limitation. The world presents you with lighter things this year – more fun, less work, easier successes. The issue is whether or not you can trust yourself to operate in a way that’s not expectant of the worst. If you’ve developed and are now holding onto a belief that life is hard, its time to realize, and to let sink in, the fact that this is not true. Life is always a mixture. Some years are hard, some are easy, and some are in-between. If it’s an easy year the trick is to take full advantage of that, to take some giant steps in the direction of your goals, to relax more, to smell the roses, and to renew your faith in yourself and in life itself. It’s time now to second guess your expectations and to rework an old mindset. 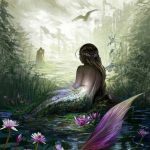 For Pisces beliefs about the self and how life works have tremendous power over you and how your life actually does work. More than any other sign, Pisces needs to be aware of the kind of beliefs they hold, whether they are true, based in fact, or reflexive familial remnants transferred invisibly to your “unsuspecting self” at a young age. Over the past two years you have experienced the harsh manifestation of your beliefs. This year those old beliefs are uprooted in favor of something more truthful and current. New beliefs may center around how powerful you actually are, how simple things can be, how money and abundance can easily flow your way, how sexual fulfillment, intimacy, and trust are distinct possibilities, and how you can transform anything you set your mind to transforming. What manifests this year can be better, particularly where career, social status, reputation and asserting your authority are issues.